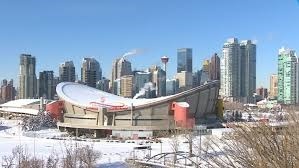 In this article based upon Calgary homes for sale, I'll speak on the topic of the Advantages of Buying a Spec Home. 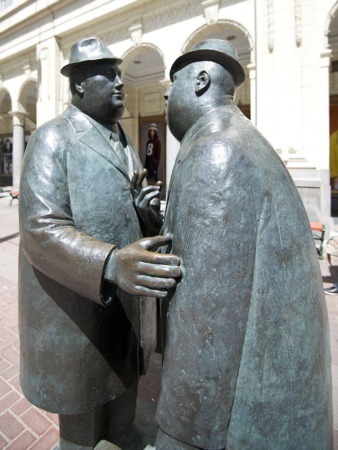 As an award winning Calgary REALTOR®, I can help you with all aspects of Calgary Real Estate. Enjoy the article, leave a comment and feel free to contact me. In the Calgary real estate industry, it isn't always easy to build a home without having certain specifications of what buyers are looking for in place. This is one reason why home builders build spec homes. Spec homes are homes that are constructed based on the assumption of what buyers need, as spec homes don't have particular buyers yet. Builders construct these with the belief that someone will come along and purchase it since they are already designed with various appealing options. By using a standard model home, builders can provide buyers with choices such as varying floor plans, materials, and blueprints. Builders limit the outcomes possible with the final work and working within a specified budget. Therefore, they are able to build homes much faster than having them custom built. They are also more affordable than buying a brand-new house. The advantages to purchasing a spec home versus a brand new or custom built house are obvious, especially for those who are looking to move in right away. Spec homes are usually near completion, so interested buyers can move in just as little as 60 days compared to 6 months or more which is typical of building from scratch. As mentioned, the package of a spec home already includes working options for a budget, so this may be seen as an advantage for those who don't have the time or resources to dedicate into sourcing their own designs. Builders already make use of familiar blueprints and high-quality materials, so the consumer can enjoy savings without sacrificing quality. They will present you with options, room sizes, floor plans, and other details and all you need to do is pick one. Another advantage, budget-wise, is the fact that repairs and maintenance will also be significantly cheaper with a spec home because builders already make use of standardized designs. When contractors have to spend time and money learning about electrical and plumbing locations, this will also cost the homeowner more. Despite the fact that spec homes are built much faster, they are usually manufactured in mass quantity, although supplies used are carefully measured and make use of digitalization which greatly reduces the risk of human errors. Spec homes are built by a team of technicians and constructors who have already spent a great deal of time working together, and hence, coordination is not an issue. The work from one spec home to another doesn't differ greatly, so the team that builds them is familiar with the task, so buyers don't have to worry about the quality or safety of the final product. Purchasing a spec home is an excellent alternative to custom-built homes for families. Although brand new or custom-built houses are good, they also tend to come with a long list of problems that need to be fixed by the owner once they move in. On the other hand, spec homes minimize the risk of trouble because of standardized plans that have already been tried and tested. It's important to understand that spec markets vary from location to location, so it's always best to consult with a professional who understands your market. A realtor who knows the inner workings of spec homes and the transactions involved with purchasing them can provide valuable insights and further save you time and money. 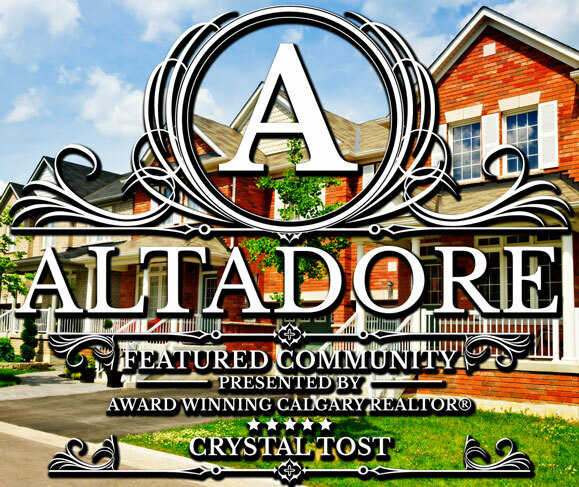 Below are the most amazing communities in Calgary Real Estate to live in! View each community page and learn more about them and discover why they are so sought after to live in.